Need temporary wall or floor protection? The Guardian Line was developed in order to eliminate damage for homeowners, contractors, and industrial applications. 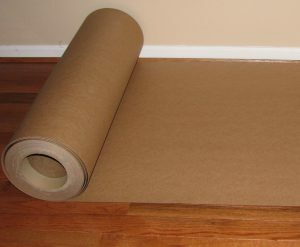 All Guardian Line products are 100% recyclable fibrous paperboard materials that can be produced in sheet or roll form. These products are able to withstand the toughest environments like no other product, and are cost effective.